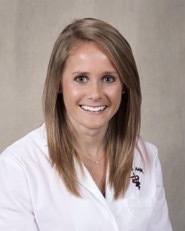 We have a follow up guest post from Dr. Logan France, 2015-16 Americans for Medical Progress (AMP) Hayre Fellow and Doctor of Veterinary Medicine. She discusses the result of her outreach project – Biomedical Research Awareness Day (BRAD). AMP is still opening their application for this year’s Michael D Hayre Fellowship in Public Outreach – a great opportunity to get involved in helping to explain the role of animals in medical research. 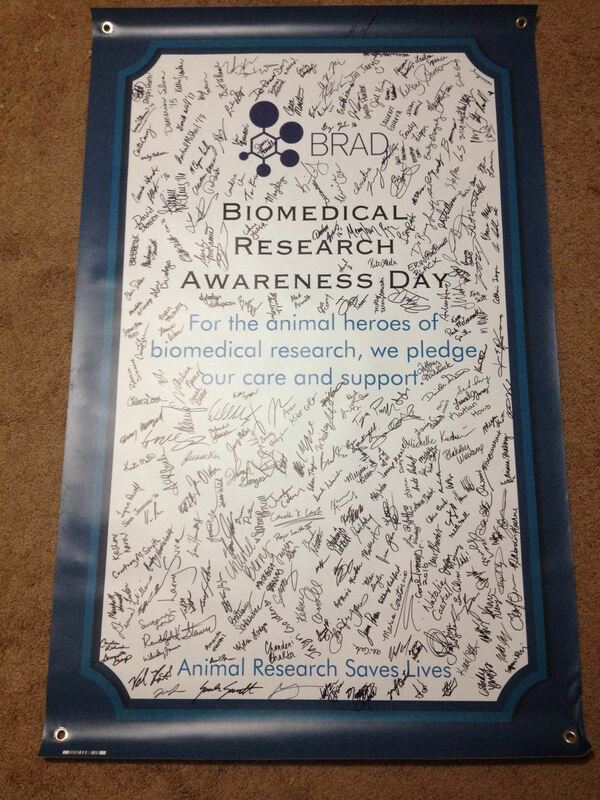 The first national Biomedical Research Awareness Day (BRAD) in the U.S. was a huge success! On April 19th twenty veterinary schools participated in the observance to provide more information about animal-based research and to honor the contribution of laboratory animals to medical progress. Each school seized the opportunity to be involved in this nation-wide project and did an incredible job executing their celebrations. 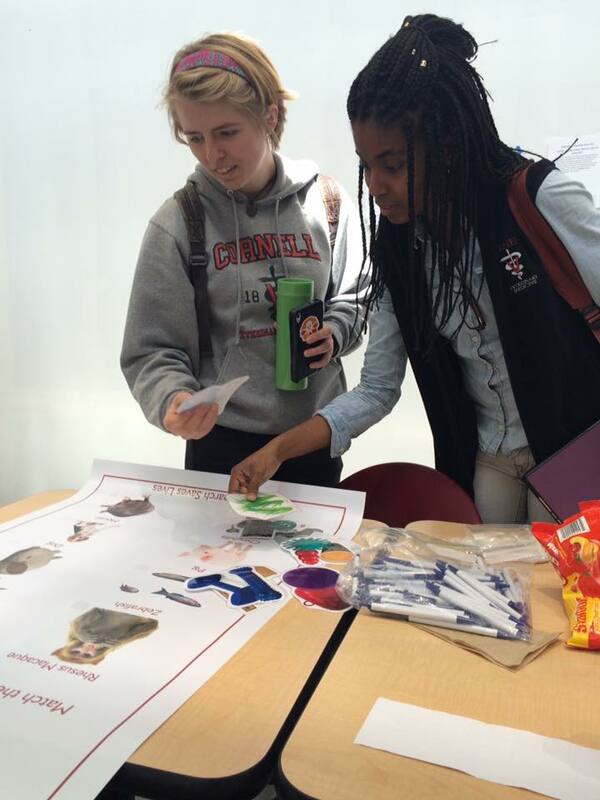 The Enrichment Matching Game was used to teach participants about the various toys and enrichment items that are provided to animals in research in an effort to elicit normal species-specific behavior. Here, students at Cornell University test their knowledge. I created BRAD during my tenure as a Michael D. Hayre Fellow at Americans for Medical Progress, and was thrilled to see so many veterinary schools respond enthusiastically. While BRAD was primarily designed for veterinary students, many schools went beyond that, hosting events during their Vet School Open House and engaging the general public. The celebrations also involved undergraduate, graduate, and veterinary students, as well as faculty and staff at each school. Social media played a large role in the initiative, both in spreading the word about BRAD and allowing students to tell what their school was doing. Students from the participating schools posted on the BRAD Facebook page prior to the event, sharing information about their organization, previous activities their club had hosted or participated in, and their plans for BRAD. During the event, students from around the country posted photos of their BRAD celebration on the Facebook page and conveyed their support of biomedical research. BRAD allowed students and faculty to band together with a common goal and use their resources to raise awareness. Lectures and seminars were incorporated as part of the celebration at many schools. University of Georgia hosted a talk by Dr. Karin Powell on the importance of animals in research while Dr. Craig Franklin spoke to the students and faculty at Louisiana State University about the impact of microbiota on animal models of disease. These are just two of the fascinating topics that were explored during BRAD. I really enjoyed Dr. Franklin’s presentation. His research is fascinating, and I feel like I learned a lot about potential career paths and research opportunities through BRAD. Colorado State University gave kids laboratory animal coloring sheets and used a button machine to make their creations into buttons to be worn throughout the day. It was a hit! 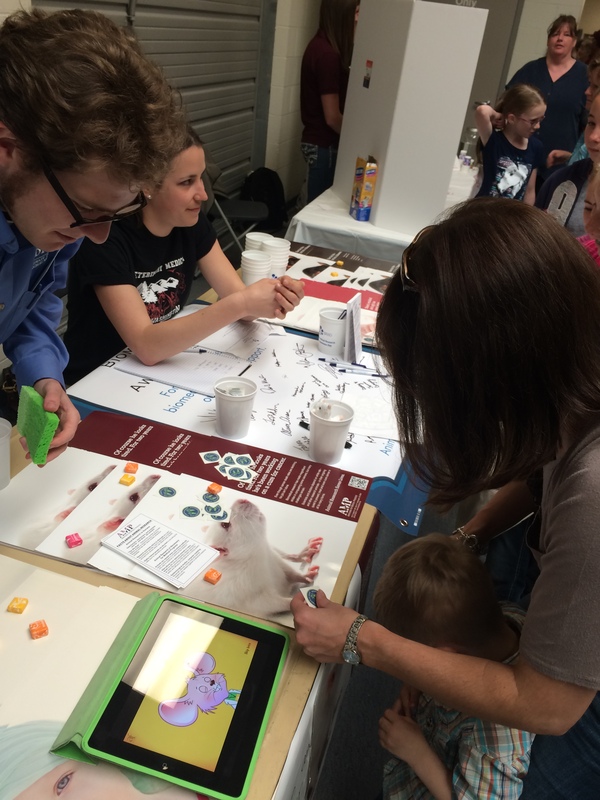 Interactive booths were set-up as a fun way to share information about biomedical research and animals in research, allow participants to show their support, and distribute educational items. Support banners were displayed for visitors to sign demonstrating their support for the animal heroes of biomedical research. If a high-energy student is at the booth, most students walking by will stop, chat and learn something they didn’t know about research. “99% of all people signed the poster at the booth, including custodial staff, maintenance, staff, faculty and students,” says Andrews. Washington State University, as well as many others, utilized freebies and giveaways to engage the public. Candy and treats helped to draw people to our interactive booth. Additionally we had iPads available with the AALAS Animal Care Adventures app on them. This was a great way to engage kids that were at our open house, and then since kids were spending a lot of time at the table, we were able to engage their parents in discussion. – Jourdan Brune, BRAD Student Coordinator at Washington State University. BRAD has been over a year in the making, so seeing the outcome was moving and powerful. The responses from the schools were tremendous, and their enthusiasm for a project that focuses on biomedical and animal-based research speaks volumes. With the success we had in the first year, we are more excited than ever to see this initiative evolve and the impact it has in the future. The date for BRAD 2017 will be announced as soon as it is determined, and we look forward to increasing the number of participating institutions and making BRAD even better. Please continue to visit the BRAD Facebook page for more information and updates. Americans for Medical Progress is looking for their next Michael D. Hayre Fellow in Public Outreach. The application for 2016-2017 has been extended to June 15th. Posted on May 25, 2016 May 25, 2016 by EditorPosted in News, Outreach NewsTagged Biomedical Research Awareness Day, BRAD, outreach, veterinary. Previous Previous post: When are rats, mice, birds and fish protected by US federal laws?